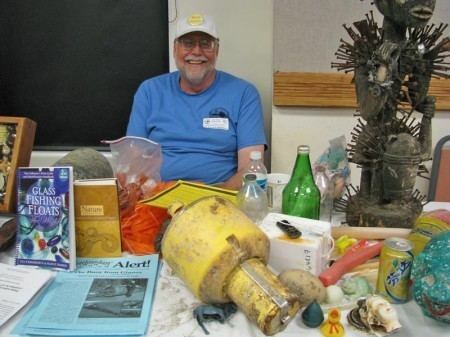 Curtis Charles Ebbesmeyer is an American oceanographer who, in retirement, has studied the movement of flotsam. 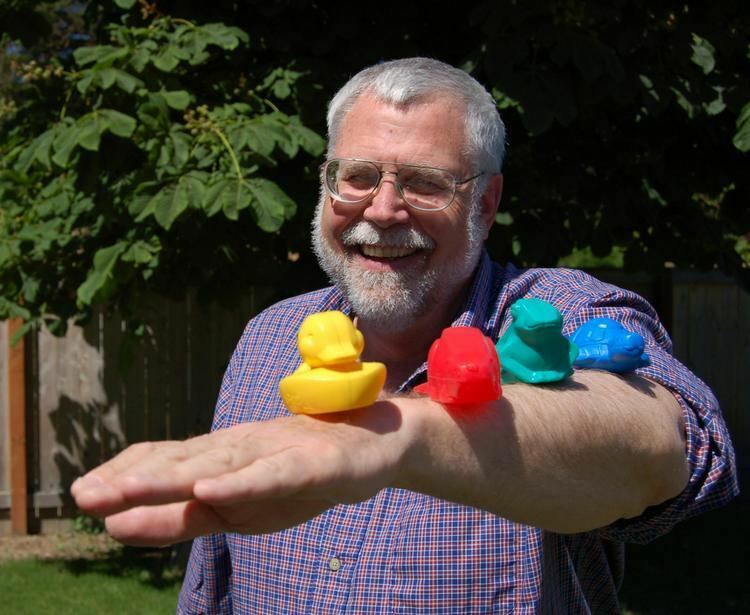 He came to public attention through his interest in The First Years' rubber ducks (actually Friendly Floatees) a consignment of bath toys washed into the Pacific Ocean in 1992. 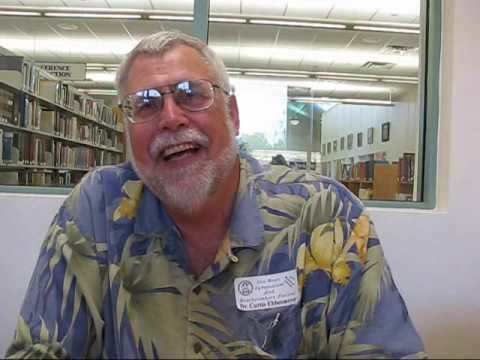 Ebbesmeyer was born April 24, 1943 in Los Angeles, California. 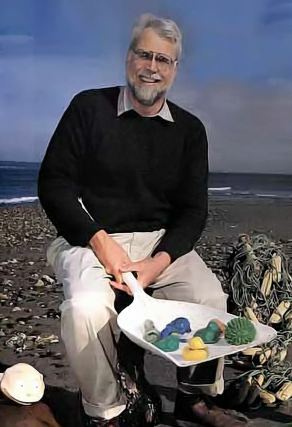 Educated at the University of Washington, where he gained a Ph.D. in oceanography in 1973, Ebbesmeyer monitored ocean currents by tracking buoys and markers dropped at sea. 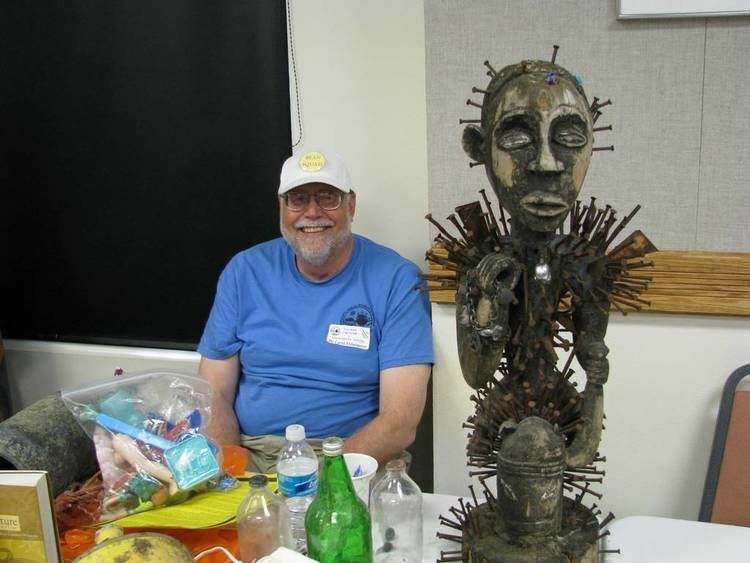 Stories vary as to the origin of Ebbesmeyer's use of flotsam as markers. In May 1990 80,000 Nike sneakers were released from a container washed off the ship Hansa Carrier. When Ebbesmeyer's mother heard about those shoes floating in the currents she said: "Well isn't that what you do?" 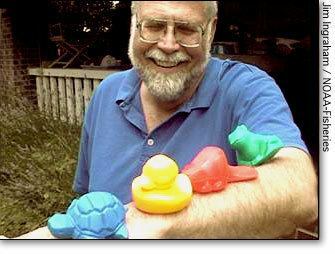 He says that from this he saw the opportunity to monitor ocean currents from the distribution of the shoes washing up on the coasts of Oregon and Washington. 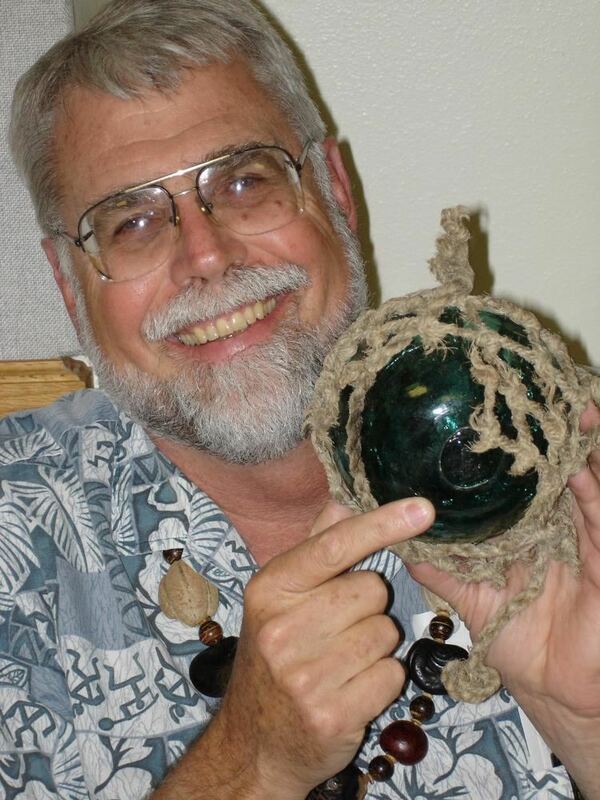 However, in a 1999 article, Ebbesmeyer credits the discovery by Richard Strickland, a colleague at the University of Washington School of Oceanography, of a Chinese message in a bottle, which Strickland opened in 1991 having found it in June the previous year. 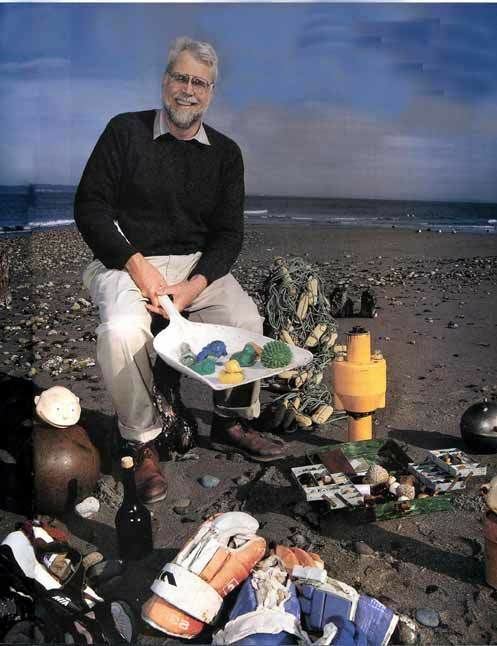 Ebbesmeyer and his team calculated that the bottle had been released on the other side of the Pacific in 1980.